It's official! Mena Massoud and Naomi Scott will take a magic carpet ride in Disney's live-action Aladdin film. Massoud will play the title role with Scott as Princess Jasmine, according to Deadline coverage from Disney's D23 Expo. 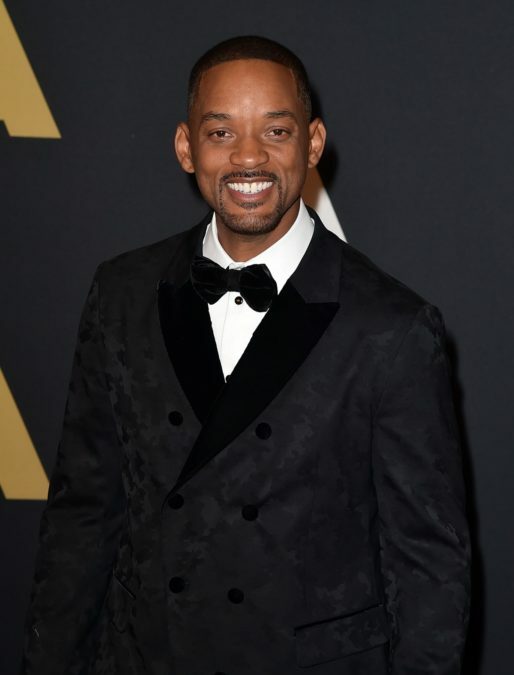 Also confirmed at the expo is the previously speculated Will Smith in the role of the Genie. Massoud is most known for his work on Amazon’s Jack Ryan television series; Scott was seen in the recent Power Rangers film and has appeared in The 33, Disney Channel's original movie Lemonade Mouth and Fox's Terra Nova. A release date for the remake of the 1992 film, currently seen in a stage adaptation on Broadway, will be announced at a later date. In other Disney live-action news, Emily Blunt, who is set to step into the shoes of Julie Andrews (alongside Lin-Manuel Miranda) in Mary Poppins Returns, spoke at the expo about the duty of playing the iconic role of Mary Poppins and the primary source for the sequel. "I needed to try to pay homage to Julie Andrews but carve out a new space for myself," said Blunt. "And we were very loyal to the books." Mary Poppins Returns won't be released in cinemas until Christmas Day 2018, but Disney has released a new sneak peek at the "Practically Perfect" Blunt (below), so stand on by, down a spoonful of sugar and start setting your plans for December of next year. Also coming out of the D23 Expo is news that Tim Burton’s live-action Dumbo film has set a release date of March 29, 2019.